Bagden Hall was built in the mid-19th century by a local mill owner as a residence for his family, whose portraits hang in the foyer, and it combines all the warmth, character and charm of a bygone age together with the luxuries and facilities expected of a modern hotel. 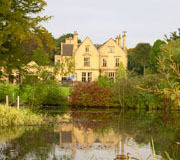 The hotel sits in 40 acres of secluded parkland with its own lake. 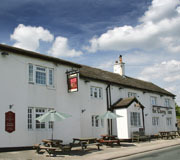 Traditional family pub carvery, grill and restaurant. 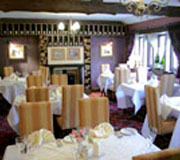 Two function rooms are available for weddings, wakes, funeral teas and meetings. Accommodation is available in the adjacent motel, together with a 9-hole golf course. 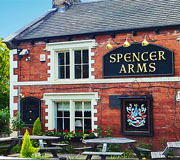 Serves homemade food and real ale in a traditional pub atmosphere. Located between Shepley and Shelley villages. 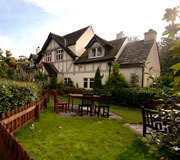 An attractive old inn with long-distance views over the local countryside. A real ale pub with pub grub including a children’s menu. An Indian restaurant and take-away. Award-winning head chef Anwar Ali has more than 25 years’ experience of catering, and uses only the freshest ingredients combined with traditional ways of cooking to create mouth-watering dishes. Newly-refurbished pub, with an extensive menu ranging from tapas to three-course meals. The pub has lovely grounds with an outside patio and children's play area. Food served Monday to Saturday 12 noon to 9pm, Sunday 12 noon to 6pm. E-mail info@dunkirk.co.uk This beautifully renovated inn, with new kitchen, function room & snug, focuses on traditional pub fayre with gastronomic flair (see website). Top quality produce from renowned local suppliers. 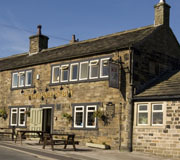 A newly-refurbished pub restaurant serving traditional beers, ales and high quality meals. Ingredients are sourced from local producers whenever possible, and prepared by award-winning chefs. 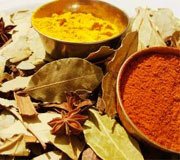 The menu varies as the seasons change and different ingredients become available over the year. 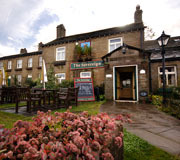 A well-known pub restaurant with hotel accommodation, overlooking Ingbirchworth reservoir. 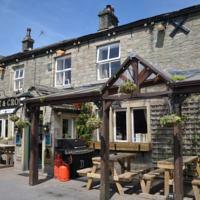 Serving fine ales and wines, and a traditional menu at lunchtime and evening. Freshly-prepared pub food, at this busy pub with an all-day menu. A member of the Cask Marque Trust. Children’s play area. A bistro-style pub with a good reputation in the quiet village of Farnley Tyas. It is a popular eating place for people from far and near. 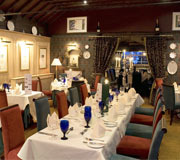 The Kaye Arms restaurant serves quality food and wines. 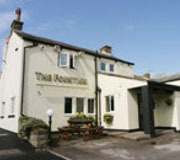 It is situated near Grange Moor between Wakefield and Huddersfield and offers a wide selection of dishes including a fixed priced menu and daily specials. La Dolce Vita is a family-run business with years of experience in Italian cuisine. Their Italian heritage creates a warm atmosphere in the restaurant and promises authentic pizza, pasta and other dishes. Indian restaurant and take-away on the main road near Denby Dale viaduct. 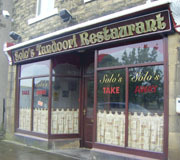 A well-known Indian restaurant and take-away on the main road in the village of Denby Dale. 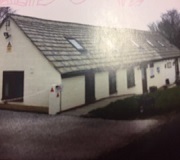 A village pub serving fresh, traditional home cooked food including light bites. 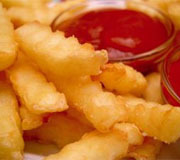 Food served Monday to Saturday 12 noon to 9pm, Sunday 12 noon to 6pm. Seven cask ales. Friday night seafood menu and quiz night every Wednesday. Surrounded by beautiful countryside, perfect for walking. Home cooked food and fine quality cask ales at this local village pub in Highburton. Indian restaurant and take-away in the middle of the village of Skelmanthorpe. 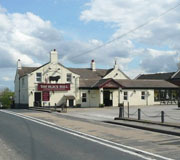 The Sovereign is a local landmark at the crossroads near Shepley. 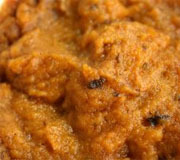 The lunch menu offers a selection of tasty sandwiches and a range of delicious dishes is served on their all-day menu. 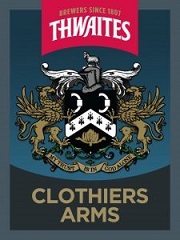 A member of the Cask Marque Trust. 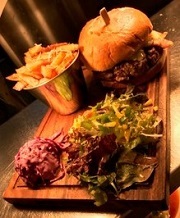 A gastro-pub, the food menu is a combination of modern English cuisine with a subtle French influence. A popular weekend venue in the lovely village of Cawthorne. Private room hire available. Passionate about using the freshest and highest quality ingredients and supporting local producers, The Sun source all of their food locally. The menu changes on a daily basis due to availability of local food producers and the season. The Three Acres is an award-winning restaurant with an enviable reputation. Innovative menus combine the best of traditional English cooking with sophisticated, eclectic influences from all over the world. Also caters for meetings and conferences, corporate events, private parties and civil ceremonies. Accommodation available. 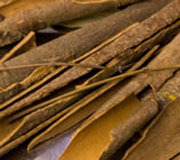 Touch of Thai offers a café with takeaway (tel: 01484 950269 to book a table) and appointments for Thai Massage. Call 01484 602556 to book an appointment. An authentic Mediterranean restaurant with a backdrop of atmospheric music coupled with candle-lit tables. 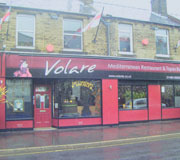 Full Mediterranean and tapas menus are available, serving paella, Portuguese cataplana, pasta, pizza and Greek dishes. 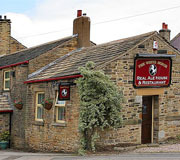 Village pub serving traditional pub meals and real ales, in the centre of Emley. Set in the hamlet of Thunderbridge surrounded by open countryside, The Woodman Inn serves traditional British cooking with a twist. It is the perfect place for small and large parties, weddings and family celebrations.